How would you like to be immortalized as a Cardboard Cutout? 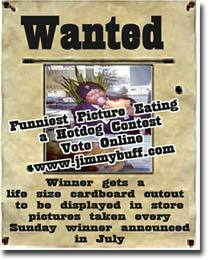 Come on down to Jimmy Buff's in East Hanover and strike the funniest pose eating a Jimmy Buff Hotdog and you may just earn your place in the Cardboard Hall of Fame! 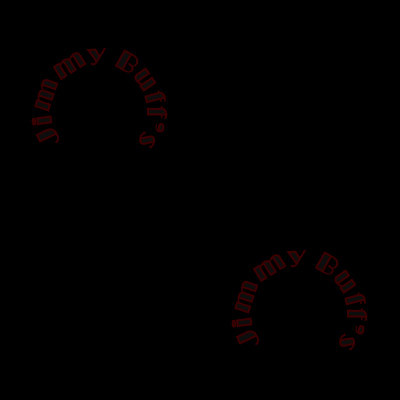 Pictures will be taken each Sunday and be posted on the web for all to laugh at evaluate and vote on. So don't be shy; come on over and have your photo taken. And be sure to come hungry!